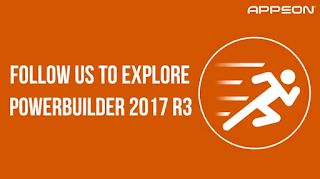 Join Appeon on August 15, 2018 at 9:00am PST (12:00 EST) for a webcast that will give you a first hands-on look at the key new features added to PowerBuilder Revision 3 (released on July 31, 2018). This webinar will include quick tutorials and benefits from these and enhanced features and a Q&A session at the end. 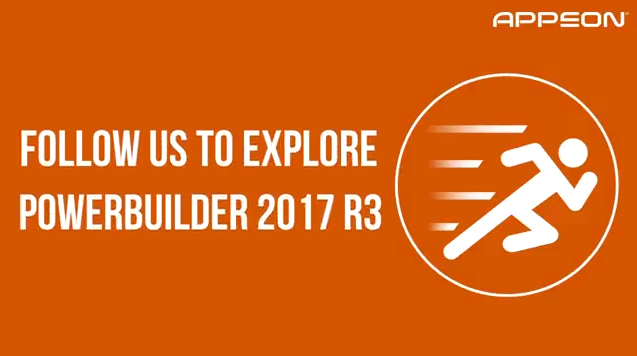 Join Appeon for this live event to get valuable knowledge and insight into PowerBuilder revision 3!